Good night, sleep tight. 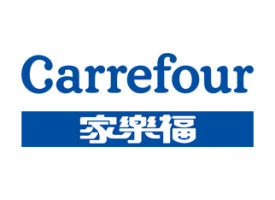 Carrefour Taiwan has a very successful full range of home textile products protected with the Sanitized® hygiene function including pillows, duvets, bed linen, etc. 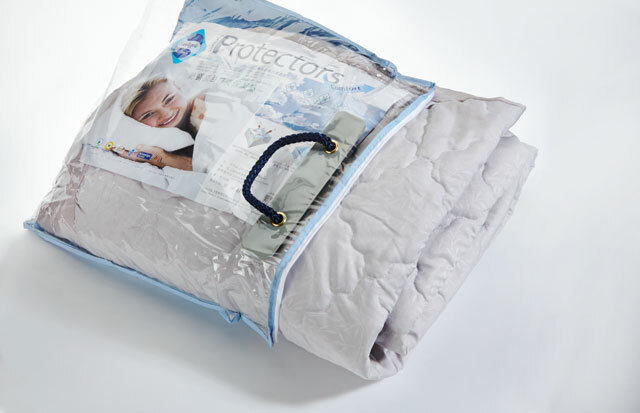 The Sanitized® treated articles have achieved a durable “comforting effect” of freshness, long-lasting protection and dust mite control.